Providing uniquely designed revenue cycle processes & operational support. 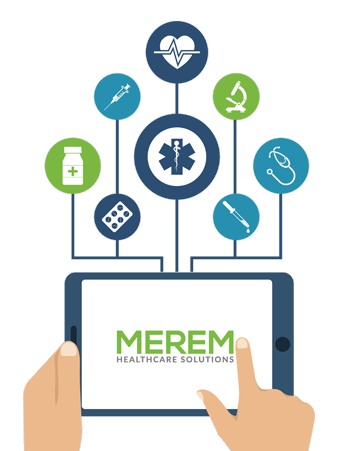 MEREM Healthcare Solutions, previously known as Code Collect, is dedicated to providing physicians and healthcare organizations with a uniquely designed support system for revenue cycle and operations management needs. We are committed to helping our partners reach new heights in business performance and employ the most innovative strategies and methods to realize this goal. 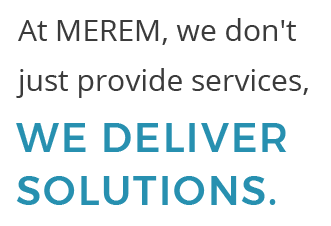 At MEREM Healthcare Solutions, we don’t just provide services, we deliver solutions. 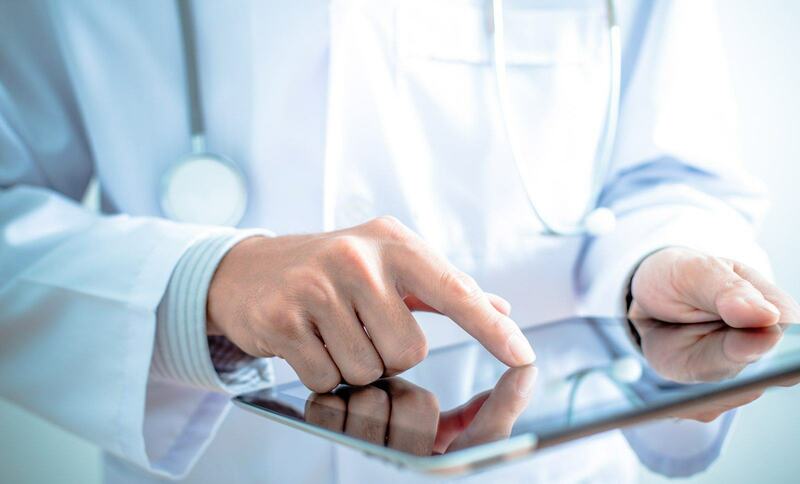 Schedule a Free consultation and revenue cycle audit. 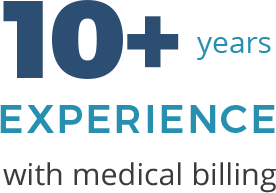 Is your practice losing money? How quickly are your claims being followed up on upon initial denial? Are you confident in your in-house/outsourced coding accuracy? Let our consultants provide you with a free tool to help improve your current revenue process.